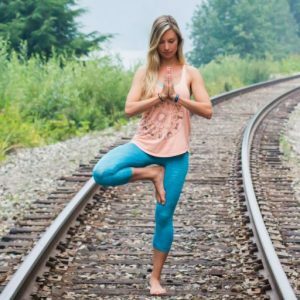 The Last Mat Collective Outdoor Yoga Class is TODAY! 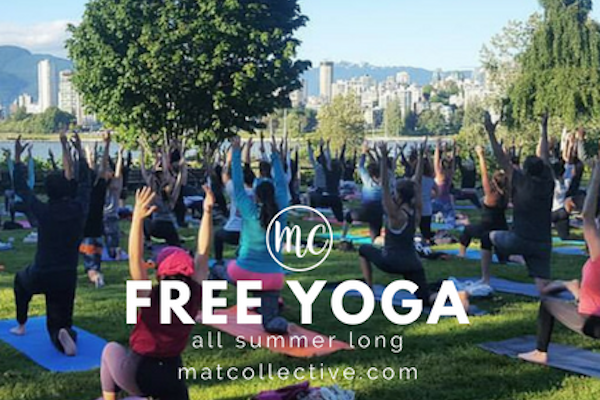 The last FREE yoga class hosted by Mat Collective is happening today! Their summer sessions will be coming to an end after this final class, so don’t miss it! About the party: A community get together to celebrate, catch up with old friends, say hi to your favorite teachers, or even make a new friend from a familiar face you’ve seen around the classes! They do accept tips for classes, but it’s not at all required, so come out and get your stretch on. A big thanks to Mat Collective for being so amazing this summer!